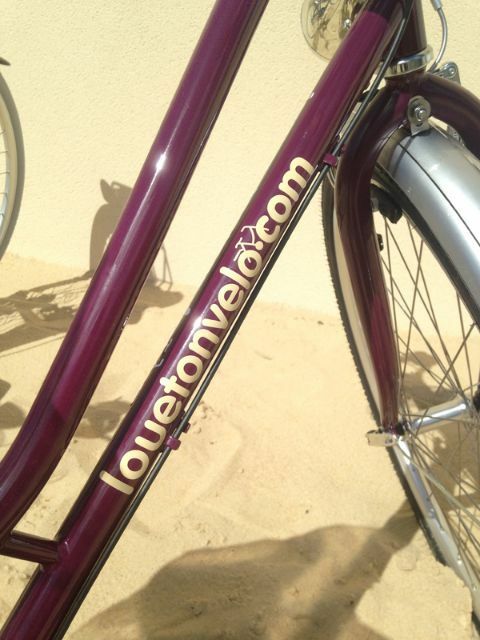 Louetonvelo.com is a bike rental service that comes to you available from May to September. No need to move, for a holiday without contraint, louetonvelo.com comes to you with its delivery and pick up service to your door. 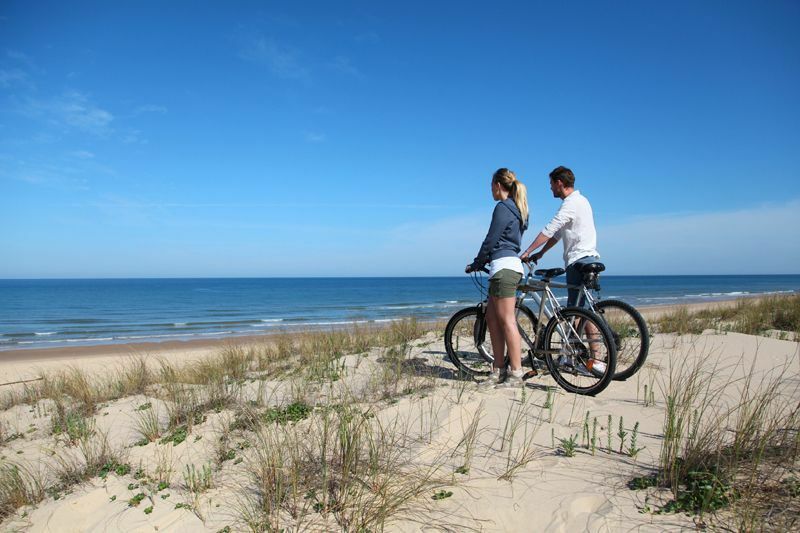 Our qualified technician delivers your choice of bike to you directly at the Camping de Moïsan and comes back to collect it at the end of your stay. 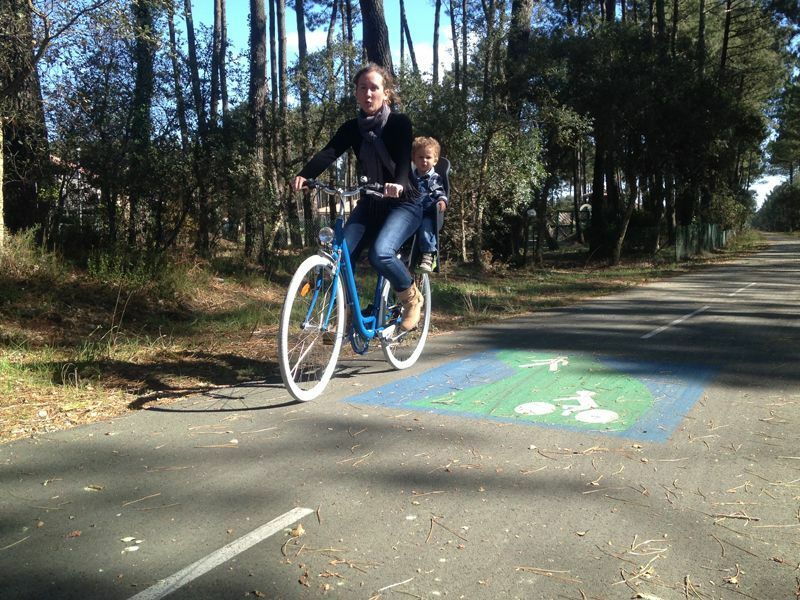 We offer a large range of bikes for adults and children: city bikes, off road bikes and mountain bikes in adult and child size, and also bike followers, child trailers and baby seats. 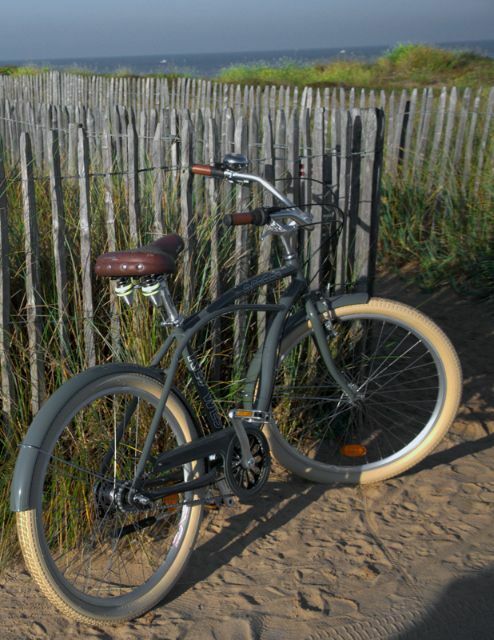 Everyone will find a pedal that fits in order to follow the trails and discover the beautiful region of Landes. Our advice: book your bikes as soon as possible ! During high season it can be fully booked.